1. They never start on time. 2. Protocol has to be adhered to. 3. They are very short on laughs, even if things are not running smoothly. 4. Questions from the floor tend to be extremely long-winded, involving a lot of salutations and congratulations – and, quite often, no question! All of the above were the case at Thursday 26th Jan’s Press Conference in the Westin Lima Hotel & Convention Center, the largest hotel in Peru, to promote and discuss the upcoming Peru Travel Mart. The President of CANATUR, the National Chamber of Tourism, Carlos Canales Anchorena, was held up in Lima’s notorious traffic, so arrived over half an hour late. In the meantime, his deputies didn’t dare take the lead in getting the conference underway, so there was an extended period of awkward, expectant silence, as we awaited the main man! 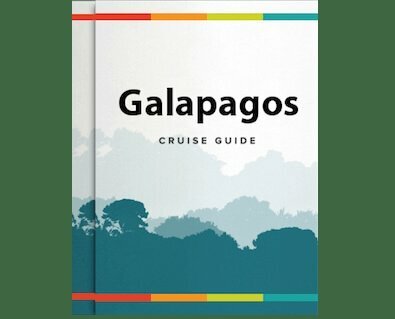 Nonetheless, once the formalities got under way, there was much of interest to Rainforest Cruises, as Sr. Canales and the other representatives outlined not only the plan for the Travel Mart, but also the general strategy of CANATUR to stimulate the growth of tourism in Peru, thereby increasing revenue for the country. What stood out for us was the commitment to ‘quality over quantity’ which is something we certainly believe in. The argument was fairly simple: Cusco and Machu Picchu – the major destinations for visitors to Peru – are at saturation point, so it is better to have travelers who are willing to spend more to have an enhanced experience. With reference to Amazon River cruises, these are not generally a low-budget option (with one exception), but the quality of service is superb and the experience is unsurpassed. The area of Amazonia may be vast, but the number of boats operating cruises is limited, so an Amazon riverboat cruise is something that can be regarded as exclusive, and certainly not in the mass tourism category. For the record, the Peru Travel Mart is a trade show in May, organized by Peru’s official tourism bodies, in close conjunction with national, private enterprise, to bring together overseas agencies and Peruvian suppliers, with the goal of building relationships and promoting Peru as a tourist destination.